Please also see the updated review of this wine here. 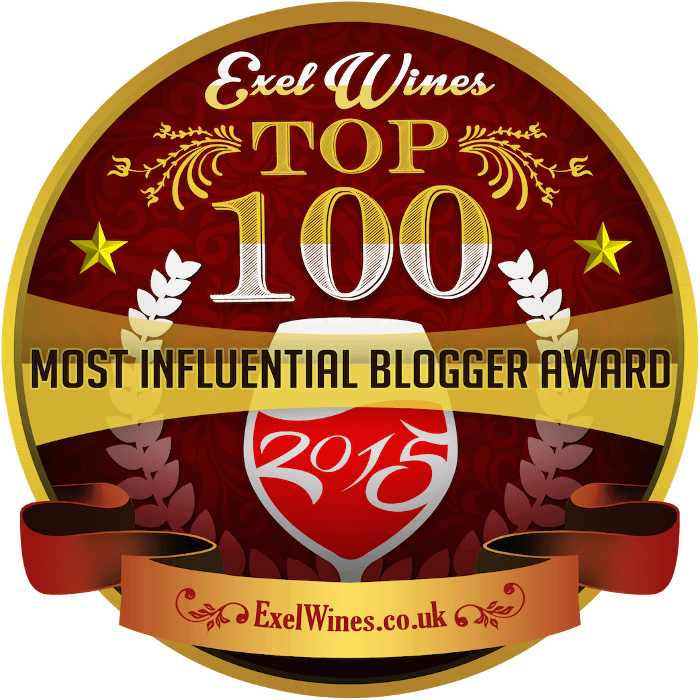 The bottle described in this post was corked. 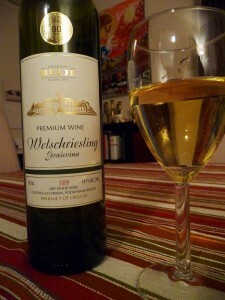 Welschriesling is a confusing varietal, in that it has nothing whatsoever to do with the sweeter, more famous Riesling. And, perhaps less surprisingly, it did not originate in the sunny vineyards of Wales. All my sources agree that this high-yielding white varietal dates back to ancient times, but there the agreement stops. Some simply call the origin a “mystery,” but others conjecture a Roman or Eastern European ancestry. Now mostly grown in Central Europe, this varietal — especially in the hands of a thoughtful winemaker — can produce some very intriguing wine. I must admit I was a bit surprised when I took a whiff of the greenish-gold wine and smelled…not pineapple. To me, it smelled (not unpleasantly) like a hard cheese, perhaps an aged cheddar or gouda. Fascinating! The crisp taste was altogether different — like u nderripe apples, strongly undergirded with minerality, like chalk or gravel. It felt quite sprightly on the tongue, considering its rather hefty 14.1% alcohol content. The Welschriesling’s bracingly juicy acidity paired well with the Chinese food we ordered. (Even delivery deserves an interesting wine.) Although the wine worked just fine with the chicken in black bean and garlic sauce, it tasted especially delicious with an egg roll dipped in Chinese mustard. It even held its own against the (not very spicy) Kung Pao beef, developing an expansive finish. The apples I initially tasted became sweeter and rounder. I know this description of the Welschriesling may not necessarily sound appealing — few people go into a wine shop asking for flavors like aged cheddar or underripe apples, after all — but I found the 2009 Belje Welschriesling thoroughly engaging, with a memorable character. 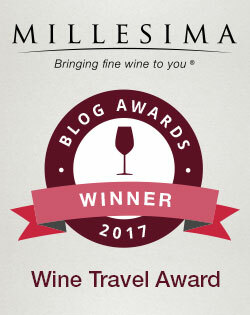 With so many large wineries making safe, internationalized product for the “international palate,” it’s always refreshing to taste something truly distinctive. 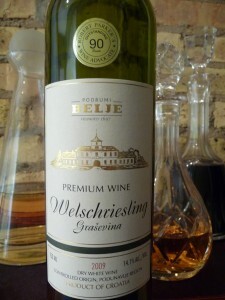 2009 Belje Welschriesling: Well-balanced alcohol and acidity make it excellent with food. Unique, expressive flavors. Chill in the refrigerator, but take it out 15 minutes or so before serving. FIND IT at Lush Wine & Spirits, Taste Food & Wine, and Devon Market (1440 W. Devon Ave, Chicago, 773-338-2572). Full disclosure: This wine was offered as a complimentary sample by Tasty Wine Company.